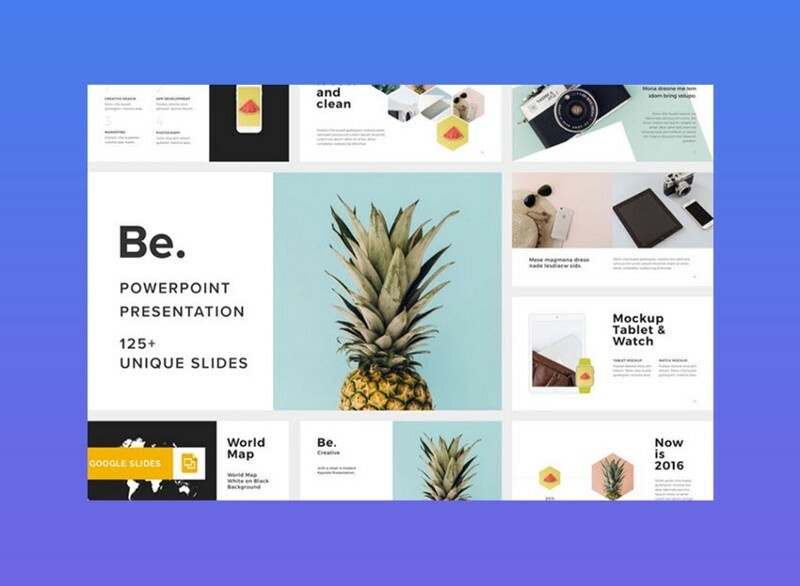 We’ve found some of the best Google Slides templates you can use to quickly setup a professional presentation slideshow within a few minutes. 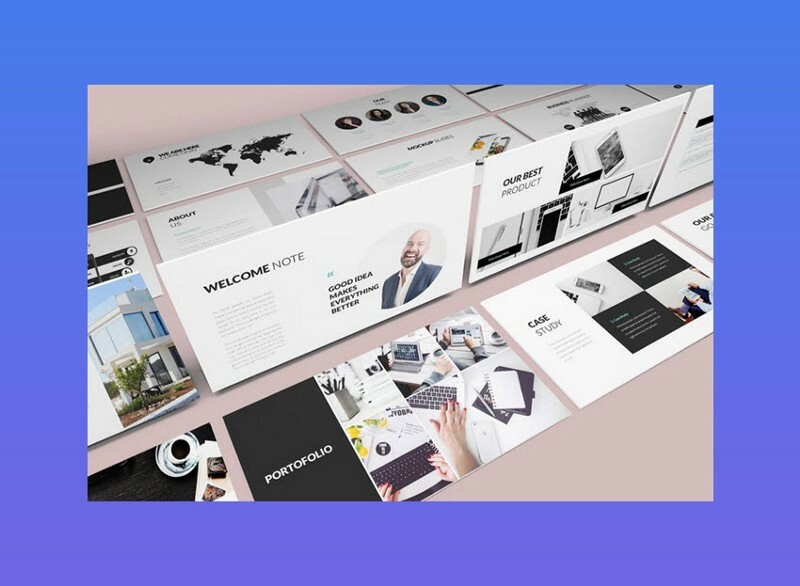 For professional presentations, it’s a good idea to invest in premium Google Slides templates such as those found on Envato Elements and Envato’s GraphicRiver. All GraphicRiver Google Slides presentation templates are professionally designed and ready-to-use quickly by adding your own information. 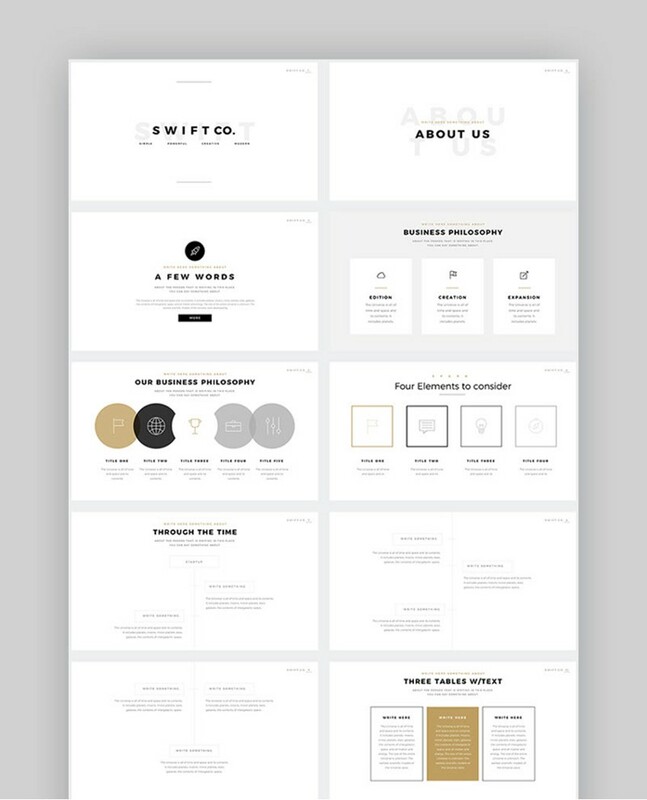 Our business presentation templates are eye-catching and sure to make an impact. In this article, we’ll explore 20 of the best Google Slides Templates. Whatever your preference, you’ll find a template design — from minimal design to pitch decks to unique business idea presentation templates. 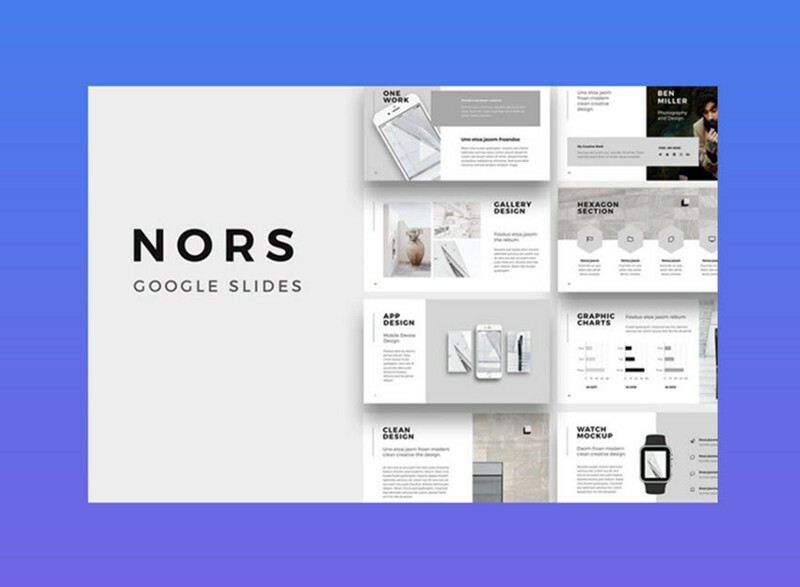 The NORS Google Slides template is full of easy-to-use features for your professional business presentation. Choose between over 130 unique and creative slides. It also includes over 600 free font icons. Quickly change the icon color and size to meet your needs. Plus, it’s designed for a full HD format. This template has been optimized to be fully editable in Google Slides. 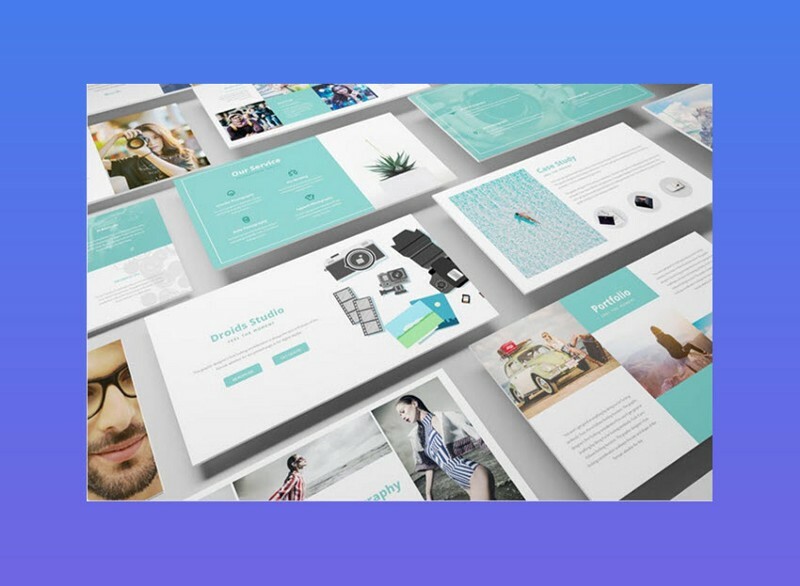 Build an eye-catching presentation in Google Slides with this business presentation template. 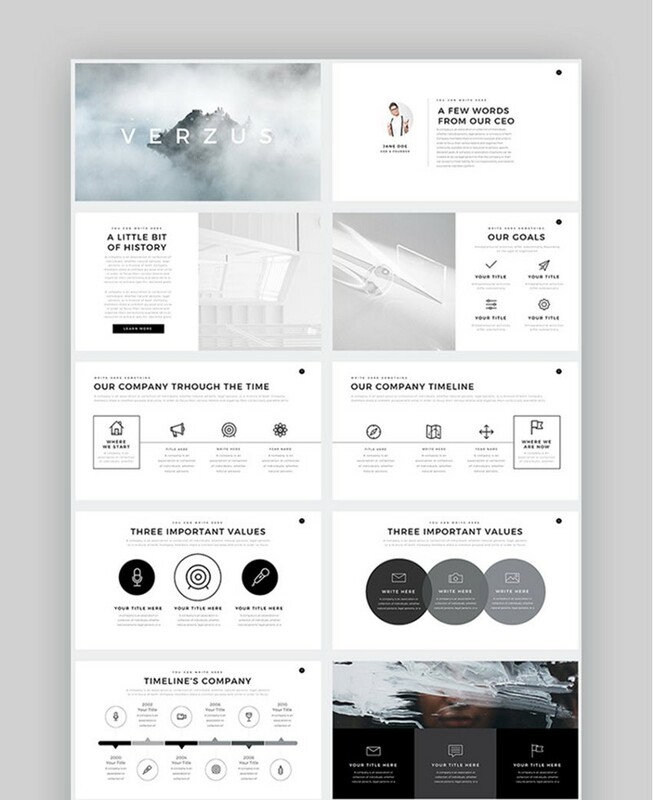 Verzus includes PDF documentation to help you start on your presentation with minimal ramp up time. 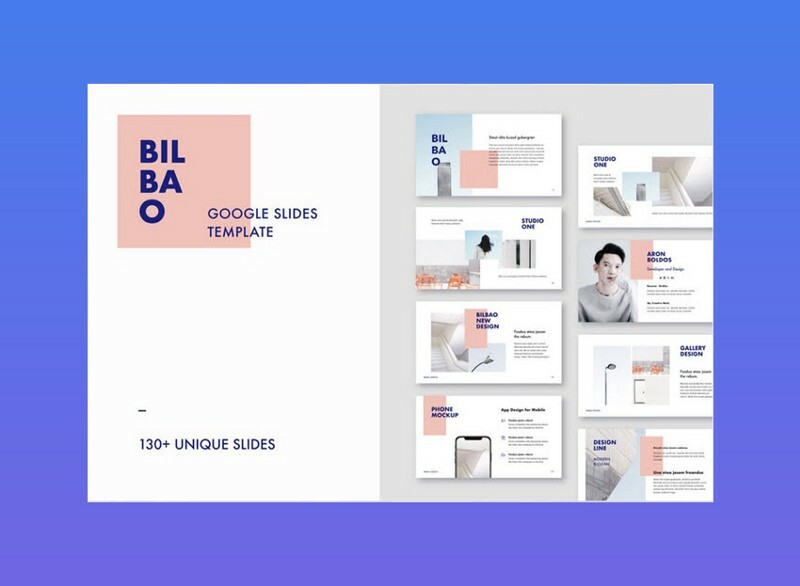 This top-rated Google Slides presentation template includes hundreds of different slides as well as vector icons. The template is ready for you to customize with your own images and text. Here’s one of our top-rated Google presentation templates with some winning features. 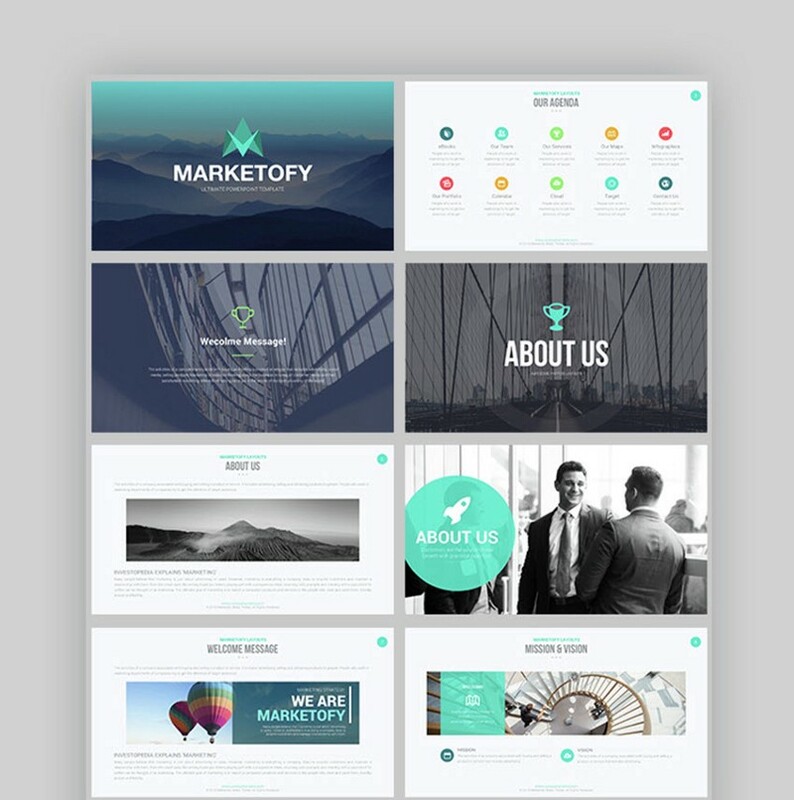 The Marketofy business presentation template lets you choose between 200 unique slides with 24 different color themes. Slides are formatted for either 4:3 or 16:9 HD Ratio. There are even maps, infographics, and other charts and diagrams for you to customize. 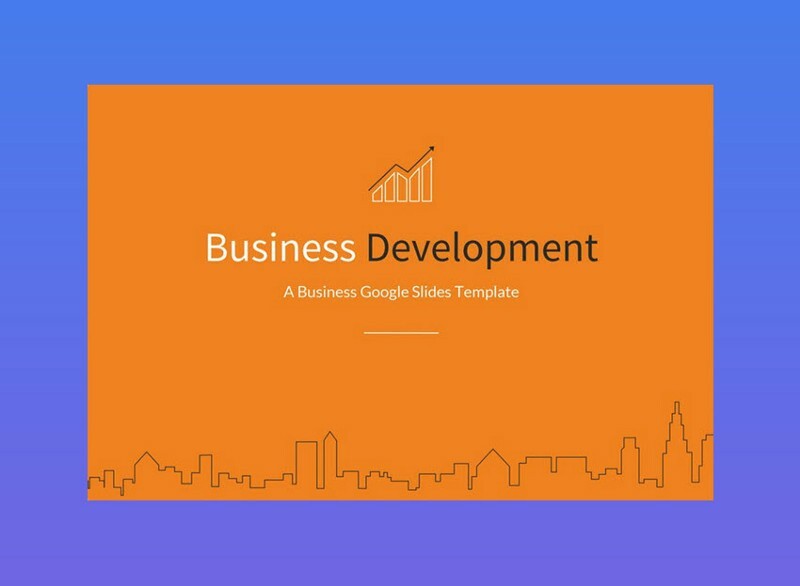 With over 4000 slide variations, the Business Development Google Slides Template is bound to catch your audience’s attention. This fully customizable template with master slides is easy to use. Plus, there’s a short help file to make getting started easier. 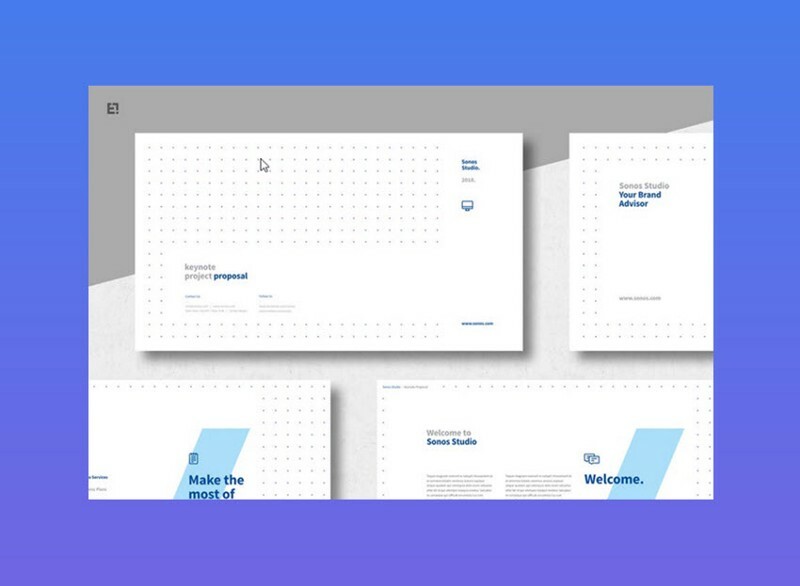 With this business presentation template, you’ll have a winning presentation in no time. Are you looking for an eye-catching business presentation with a simple, yet modern, design? Do you need plenty of icons? The you’ll love the Iconic Google Slides Template. It comes with three color themes so you can match your corporate look and feel. Plus, the template is available in widescreen and standard size layout. Don’t overlook this one! With 400 unique slide designs, you just know that you’ll find a design you can use for your next business presentation. 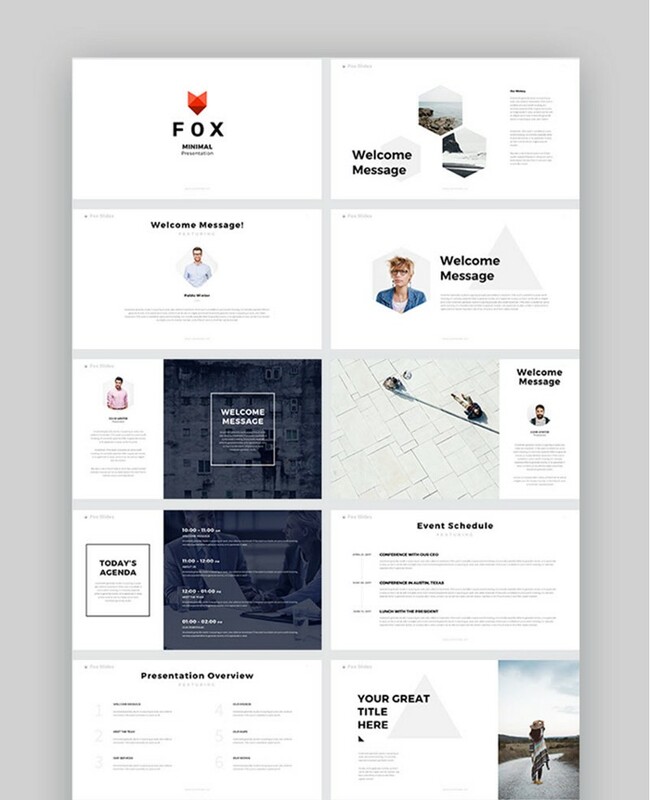 The Fox Google Slides Template includes fast and free support. Plus, all the graphics were created with vector objects so that you can easily recolor and modify them to meet your needs. 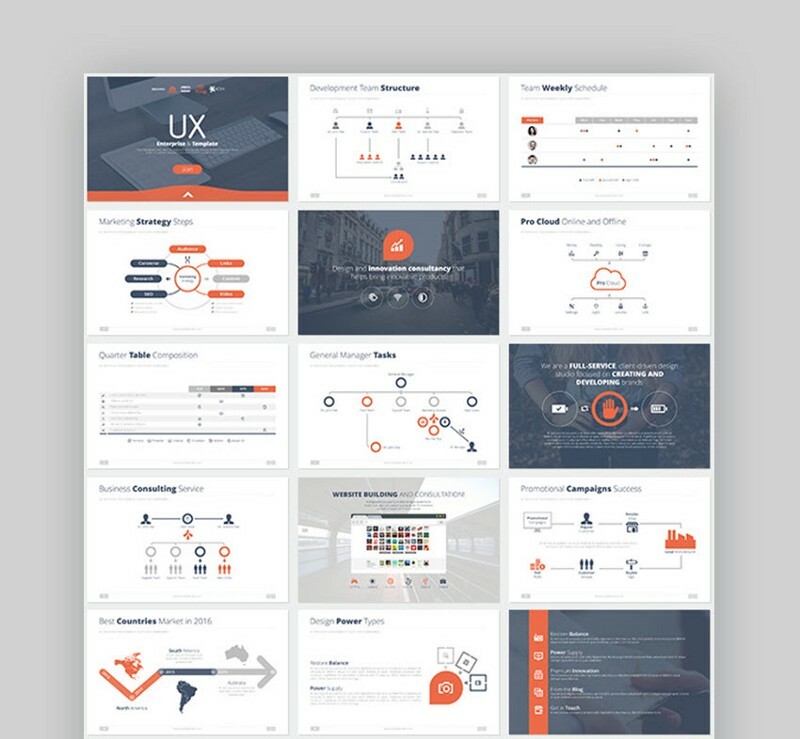 This business presentation template even includes animations and transitions. The Be. 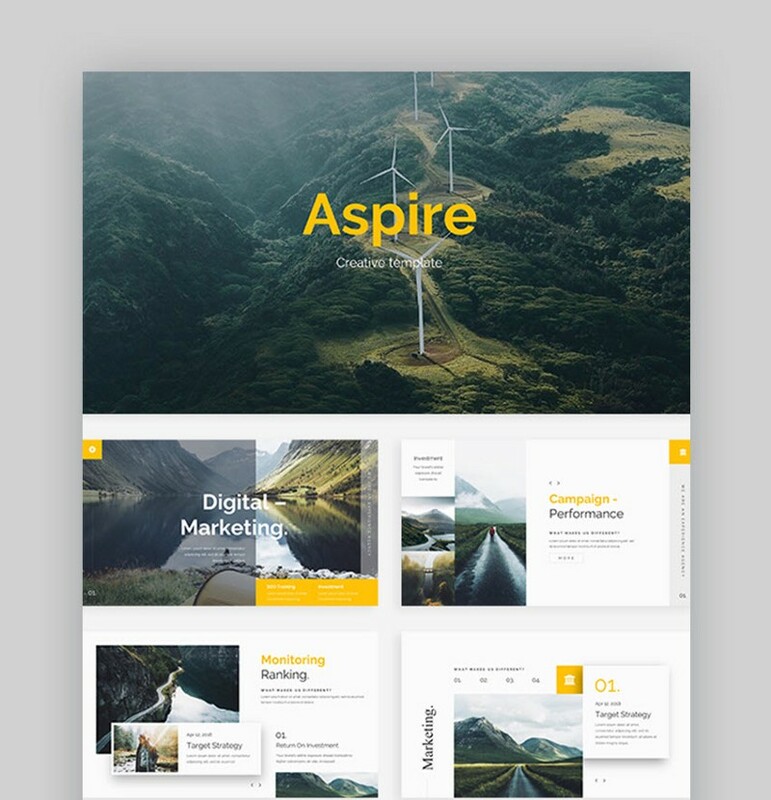 Google Slides Template is the perfect polished and professional Google Slides template with a creative edge. Add your personal touch by dragging and dropping your own images into the slide design. This template is fully customizable and editable. Plus, it’s based on a free font so there’s no font purchase involved. Get started quickly with the included read me file. This minimal Google Slides template is a great choice to give your presentation a clean, modern feel. 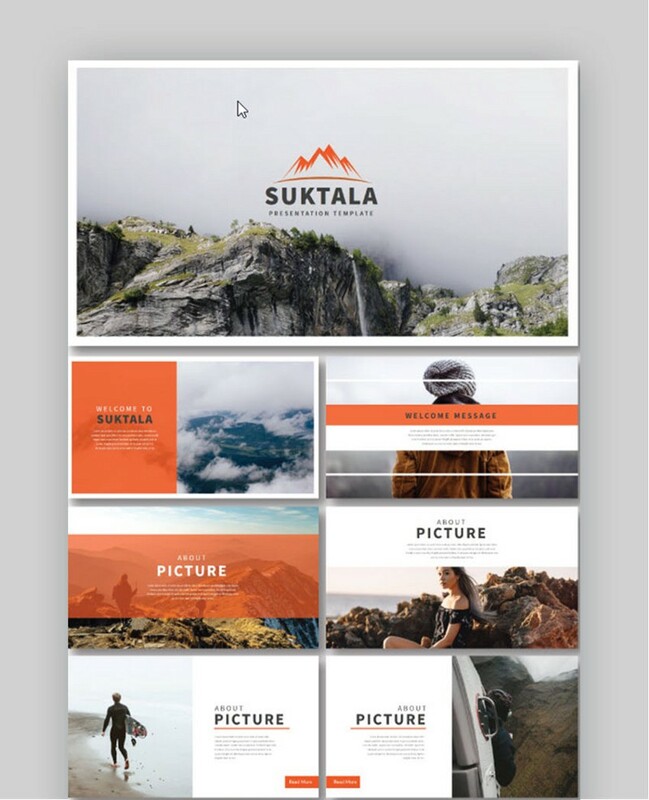 Make the presentation your own by using drag-and-drop to add your own images into this professionally designed template. Plus, the Suktala Google Slide template includes vector 3D Infographics, icons, elements, other elements and PNG files. 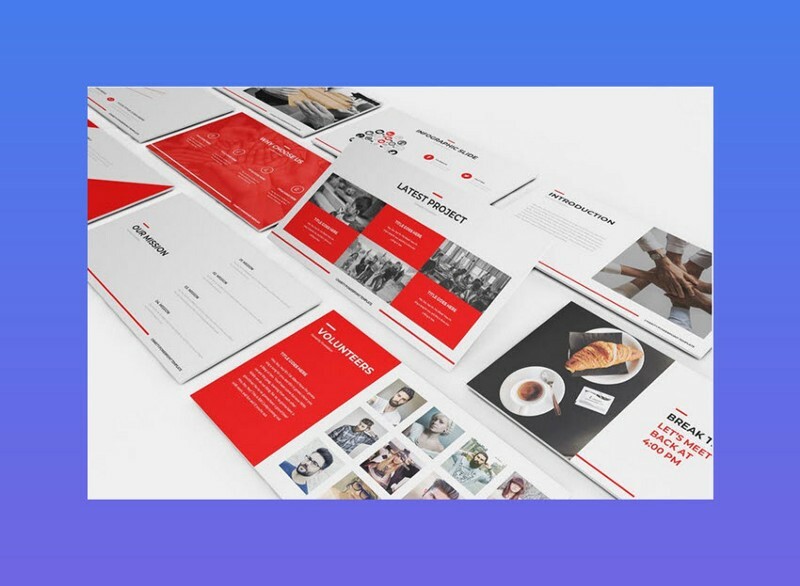 The Charity Google Slides Template is an attractive template that’s bound to engage your audience. It was designed to make your slide presentation process pain-free. This Google Slides template is easy to use and modify to make your own. Plus, it’s based on the free fonts: Montserrat and Lato. And it comes with documentation, free updates, and free support. This premium Google Slides template is very easy to modify. It’s got a clean and simple design that works well in most business environments. 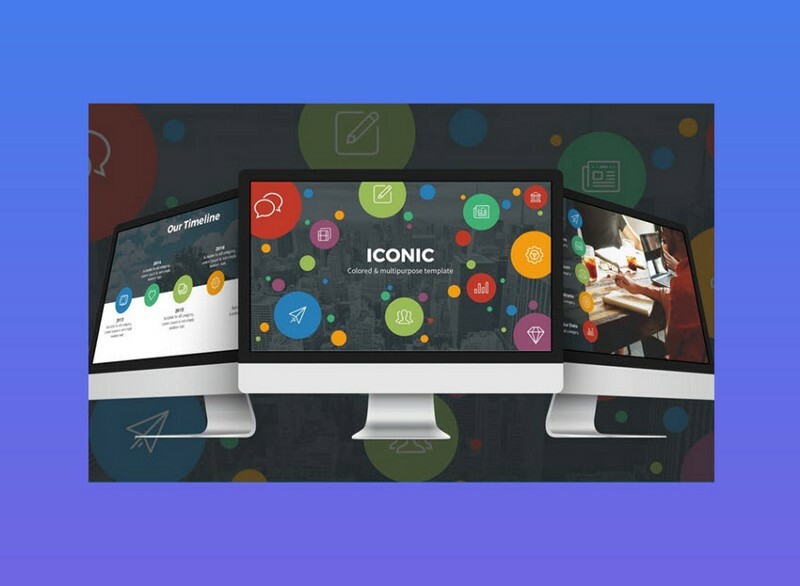 You’ll get over 160 different slide designs as well as many unique infographic templates. You can drag and drop images and even videos into the perfect location. Are you looking for a Google Slides template that’ll bolster your corporate image? 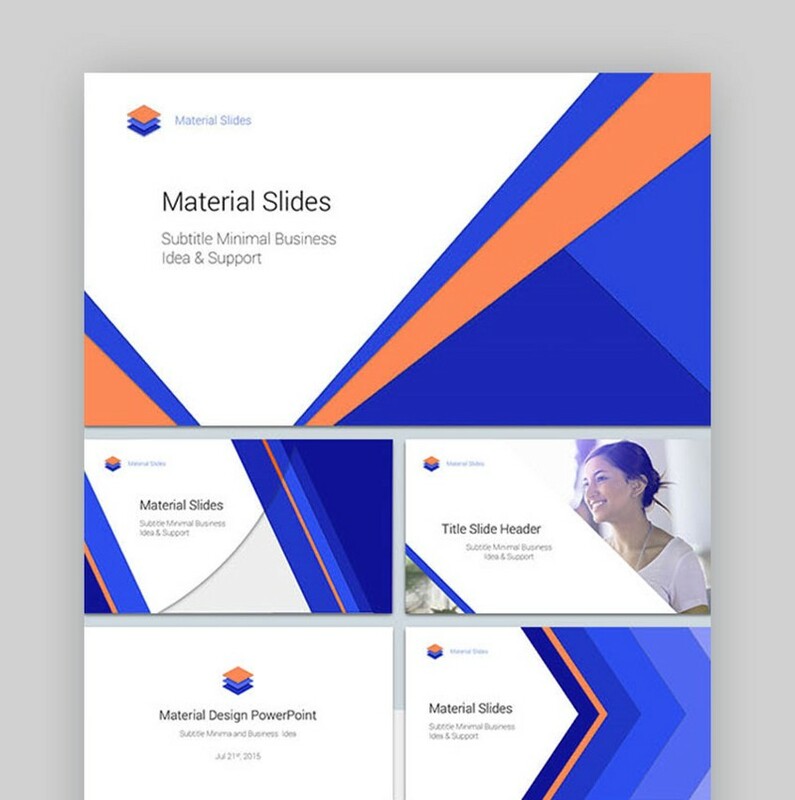 The Material Google Slides Presentation template might be just what you’re looking for. This trendy new template is built on the material design concept by professional graphic designers. And it includes everything you need in a premium template such as multipurpose slides, charts and diagrams, maps, and even price tables. 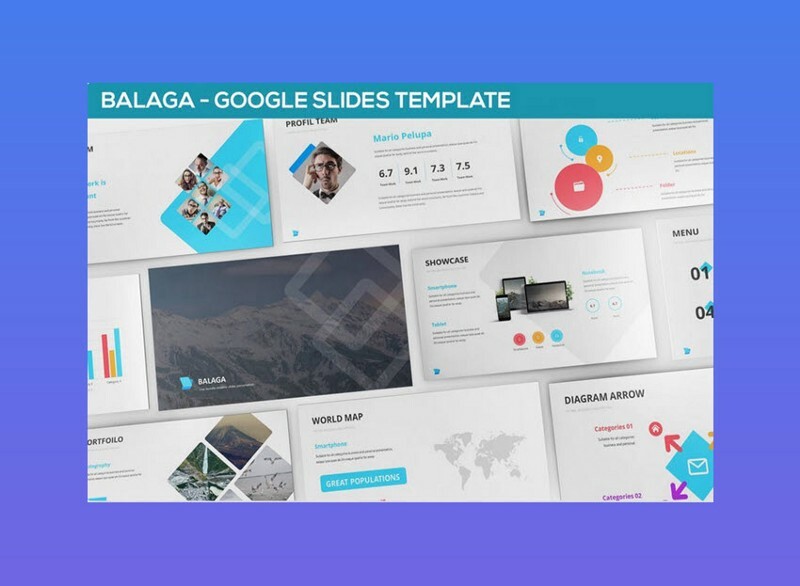 The Balaga Google Slides template is just one of many Google presentation templates you’ll have access to when you subscribe to Envato Elements. Envato Elements also includes access to high quality photo images, WordPress themes, and more. This top-notch Google Slides template boasts a clean, but professional, look. Choose between a dark and light background. There are three color schemes set up. 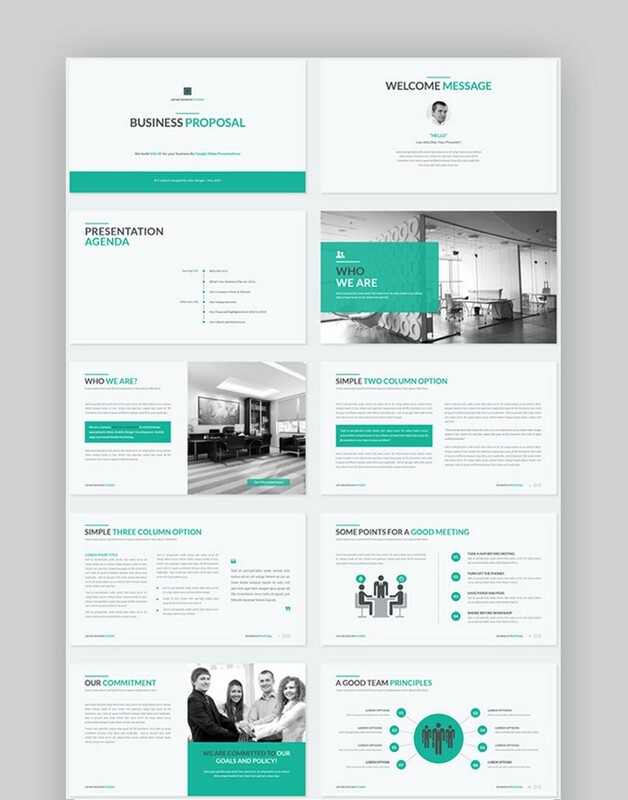 Plus, these business idea presentation templates are set up to work with widescreen or standard aspect ratios. 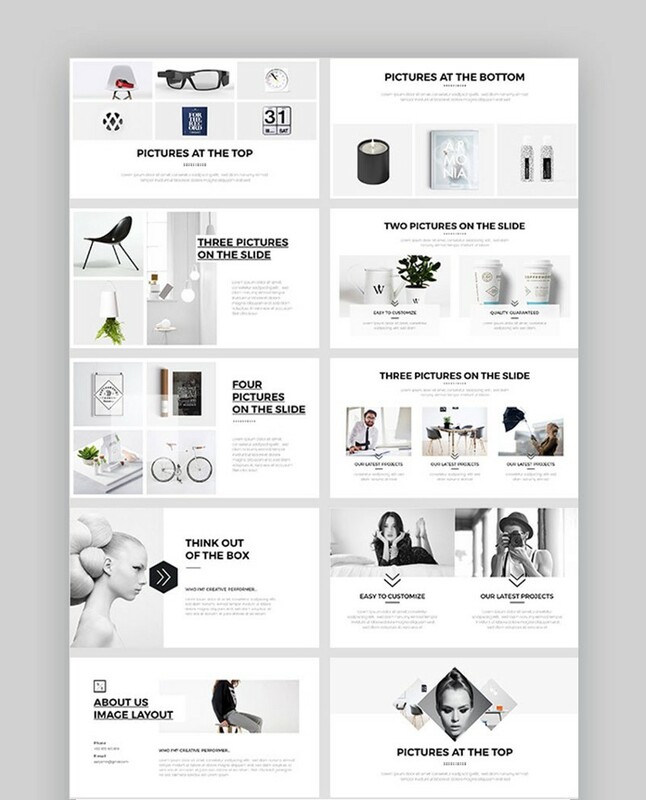 You’ll love the beautiful, modern style of the Clean Google Slides Template. There are five different color themes available so that you can match your company colors. The icons are vector shapes that can be edited. Animation effects are included, plus you’ll love the cool extras like puzzle diagram infographics, tree diagram infographics, and world maps.